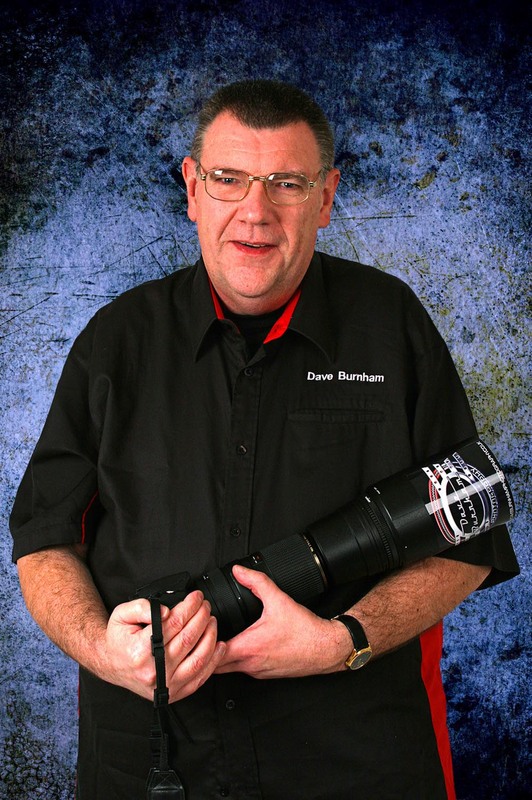 Since moving to the USA, Dave Burnham has become a highly regarded and in-demand freelance photographer. He’s the chief photographer and design guru of Cruisin’ Photography, but his award-winning talents don’t end there. Dave supplies material to Connecticut Cruise News, where he was voted 2010 Writer Of The Year by the readership. His work can also be found online at the AOL-owned Berlin, Vernon, Windsor and Enfield Patch.com sites. He’s also a contributor to the Middletown and Cromwell Chronicle newspapers. Before embarking on his new life in the USA, Dave sponsored the 2009 Revolution Racing motorcycle team in his native England. This very successful collaboration combined his artwork with the winning ways of Ollie, Ryan and Dane Oliver at racetracks around the United Kingdom. Early in his photography career in England, Dave worked as a full-time freelance sports and portrait photographer, which led to many commissioned portrait sittings and a lot of published work. He supplied several local newspapers with coverage of sports teams and became the press officer for the national champion Rugby Rollers American Football team. Several UK picture libraries and agencies tasked Dave with photographing Formula One and motorcycle Grand Prix. Dave’s earlier work and freelance career would not have been possible without the help, support, advice and guidance of his very good friend, the late Eddy Pincham. Dave cannot thank Eddy and his wife Wendy enough for all of their help and encouragement. Kathy Pulek grew up around cameras – all kinds of cameras. Her father, Leo, used a trusty Yashica, before graduating to a Nikon. Kathy’s first camera was a Polaroid Instant, followed by a Kodak, which was replaced by a Nikon before making the leap into digital photography. And she hasn’t looked back since! 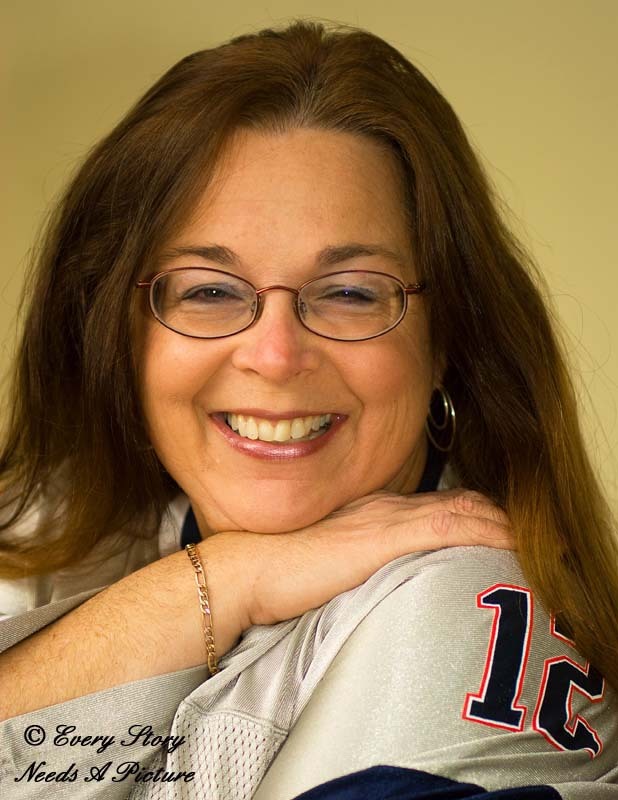 She grew up in New Britain, CT, on a healthy alphabet diet of NASCAR, NFL and MLB. Weekends would see Kathy and her Dad spending time at local racetracks such as Tinty’s, Thompson and Stafford Motor Speedway. Writing came naturally for Kathy. She never minded the endless writing assignments she received in school, and when she could write about sports, she liked the assignment even more. The major influences on Kathy’s photojournalistic career were Elise McCarthy, her favorite high school English teacher; Bart Fisher, former sports editor of the New Britain Herald, who took a chance in hiring Kathy as a freelance sports reporter; Paul Burton, former sports editor for Imprint, Inc., who started out as Kathy’s editor and became a good friend; and her mother, Therese, her biggest fan and cheerleader.